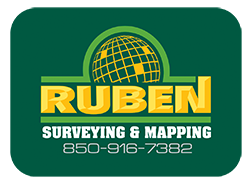 Ruben Surveying utilizes GPS for setting horizontal and vertical control for all major conventional surveying projects. We are currently using four dual frequency units, two of which are Glonass satellite capable. Depending on the project we use Static, RTK (Real Time Kinematic and use post processing software or submit the data to the NGS online OPUS (Online Positioning User Service).